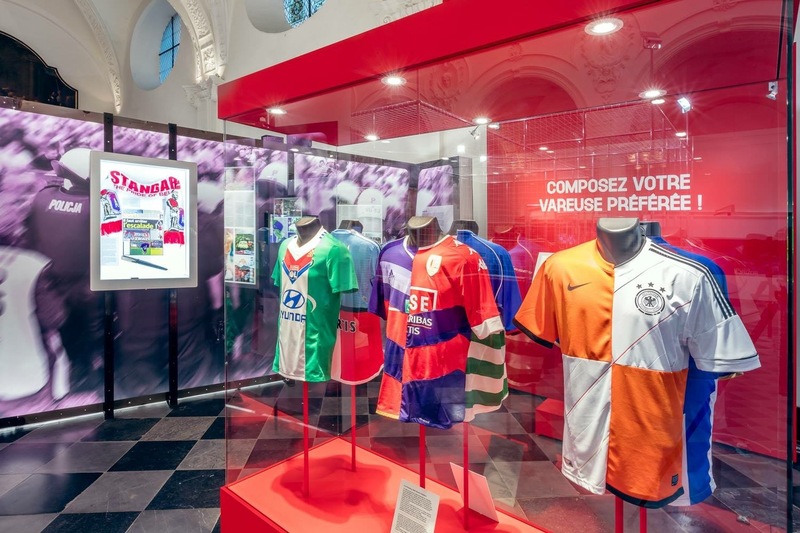 As part of the trip through Europe Blood in Blood out is on display in the Musee de la Vie Wallonne in Liege, Belgium. 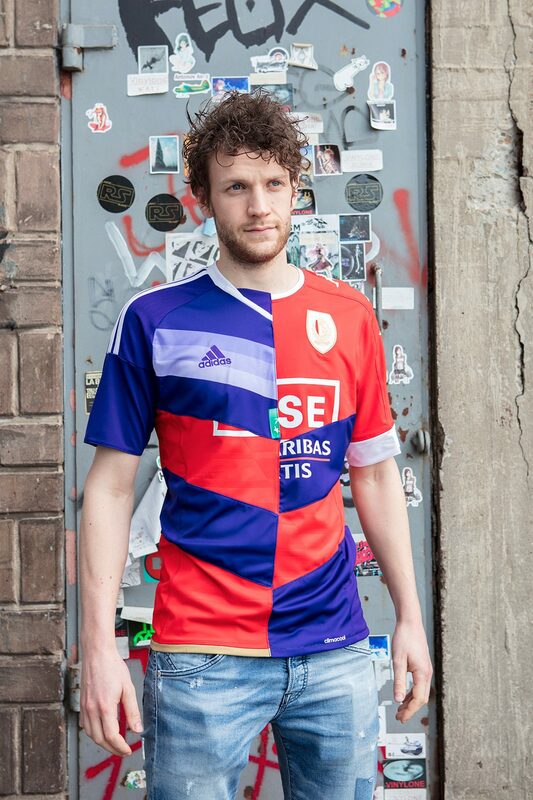 The museum asked for a combined jersey of Liege and Anderlecht. It is on display together with the on tour pieces. This edition is visitable from 28 april until the 3rd of december 2017.